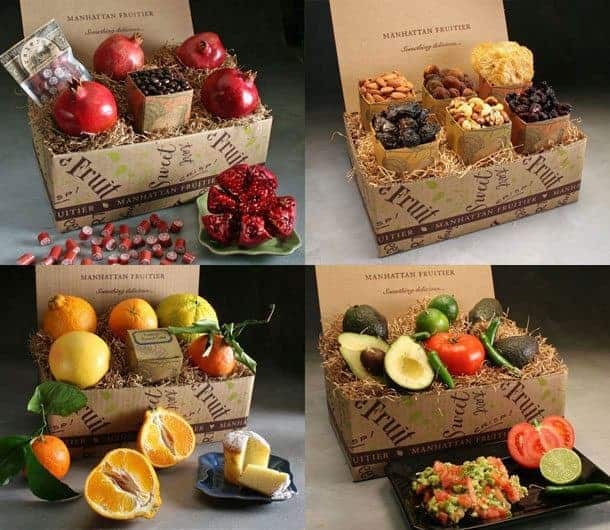 Join the Taste of Manhattan Fruitier Subscription for monthly gift baskets filled with favorite seasonal fruits and artisanal foods delivered to your door. 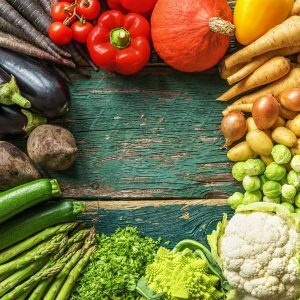 This fruit and foods of the month club by Manhattan Fruitier sends monthly gifts highlight what’s seasonal and tastes great, including the freshest fruit and/or the tastiest artisanal foods. 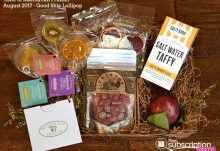 Taste of Manhattan Fruitier Subscription boxes include delicious treats like refreshing summer candies, fresh mangos, pomegranates, guacamole kits and more. 3,6, or 12 month Taste of Manhattan Fruitier Subscriptions are available. How would you rate Taste of Manhattan Fruitier ?